For the runners who have crossed the finish lines of their first marathons and half-marathons, these are all emotions that may be experienced all at once. 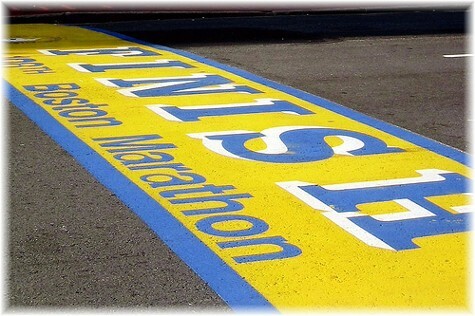 We know what it is like to experience the sudden rush of emotions that accompany crossing the finish line. We know that all of the hard work and countless hours dedicated to strictly adhering to a training schedule will all be worth it at the end. We have experienced the pot of gold at the end of the rainbow. We have reveled in our profound sense of self-efficacy. We have seen just what our bodies are capable of, and quite frankly, it is nothing short of amazing. But, for those runners who have yet to cross the finish line at their first marathon or half-marathon, it is easy to not see the light at the end of the tunnel. Trust me, it is there. There is a light at the end of the tunnel and it is more rewarding than you can imagine. For those runners who are currently in the middle of or near the end of a training plan, you may feel like your daily runs and weekly long runs are more of a burden than something to look forward to. At times, you may ask yourself: why am I doing this? Will this even be worth it? What did I get myself into? And, the good news is that these feelings are completely normal. I remember training for my first marathon. About a month out of the marathon I was completely torn about what I was doing. I didn’t enjoy my runs because I had to do them. I was tired, burnt out, and unsure if it was all worth it. At the end, however it was all worth it. 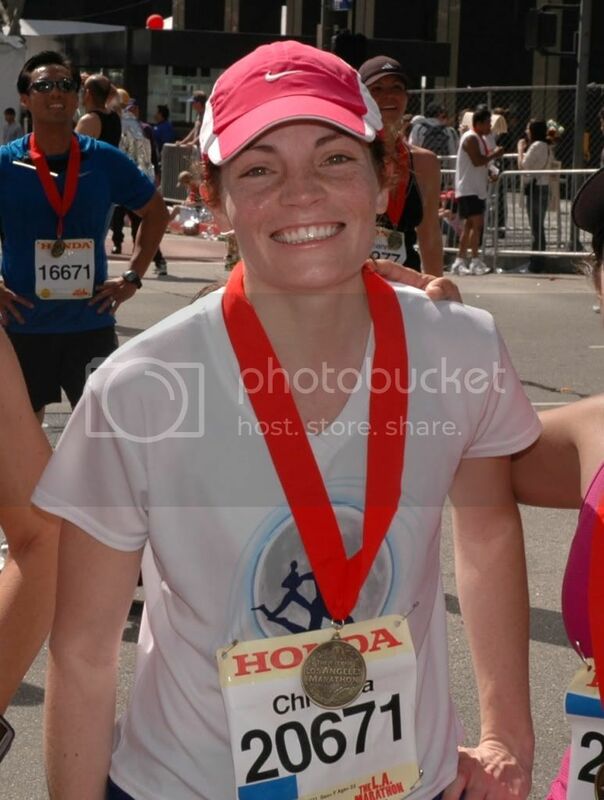 I remember crossing my first half and full marathon finish lines. I remember turning a corner, seeing the finish line, hearing the roar of the eager and supporting crowd, and feeling a flood of emotions overcoming me. The feeling was especially intensified because the course of my first half had a great build up of emotion. First, the course ended in downtown LA. Secondly, the almost last part of the course was through a long tunnel that almost felt like it would never end. The sound from the finish line celebration boomed throughout the tunnel. Once I had made it through the tunnel, I made a sharp left turn and there was the finish line. I sped through that final strectch and proudly accepted my medal. I felt triumphant. I felt on top of the world. It was an amazing feeling that no one can take away from me ever. That very moment in my life committed me as a life long runner. That feeling, the before, during and after of finishing my first finish lines, was all worth it. Keep on running and keep on training. Every training run in the bucket is another run closer to accomplishing your goal. For those of you who are veterans to marathons and half marathons, what was it like when you crossed your first finish line?